What happens when two great suppliers team up to make our life easier? Awesome cookies in a heart beat! 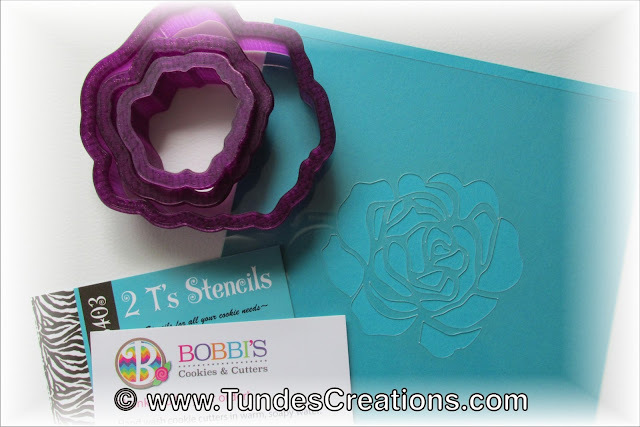 Bobbi from Bobbi's Cookies and Cutters and Tammy from 2T's Stencils created this gorgeous rose set. 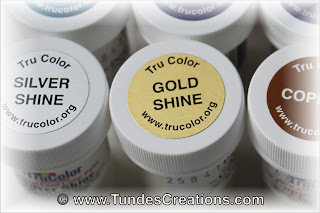 I baked some chocolate cookies and added TruColor to the team and created the easiest cookies ever. I love how pretty they are. On the video I used a paint brush. For a smoother look you can use your airbrush (see the cookie on the right) and it's even faster. 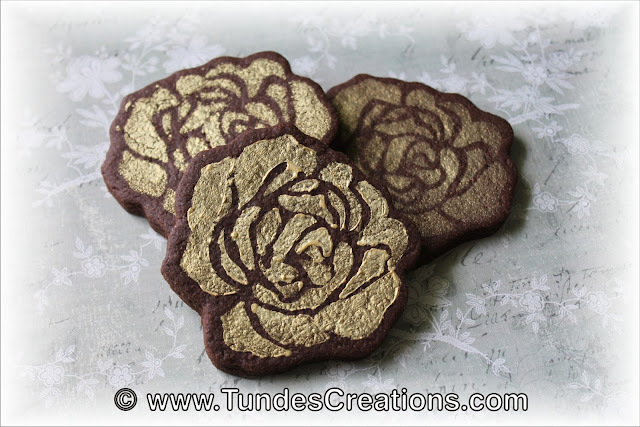 Here are my awesome tools: rose cutters from Bobbi, stencils from Tammy and TruColor gold shine airbrush color. 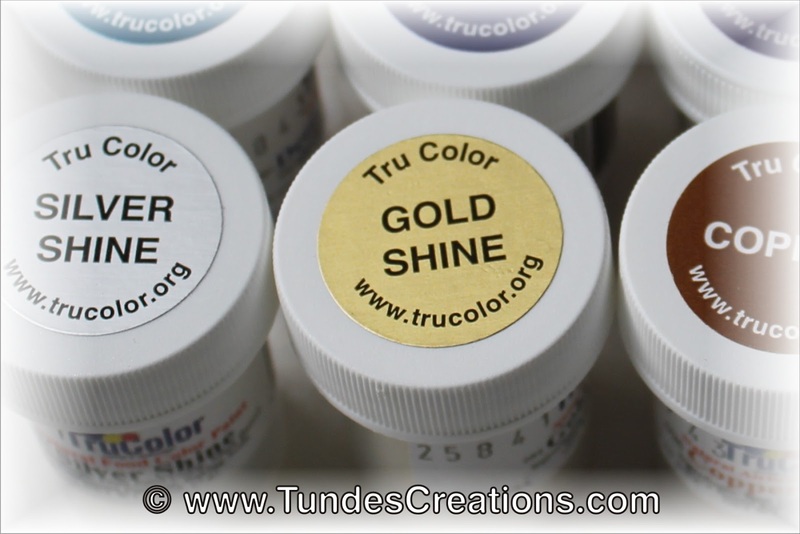 While most gold dusts are "non toxic" this is not only edible, but also all natural, very easy to work with and a truly rich color. Oh my God!! I love these Rose cookies. 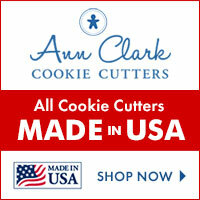 Its also easy to make by using rose cutter. But I like the gold colored glazing over the cookies pretty much! Thank you! I love the look too. And I can not imagine an easier way to decorate.